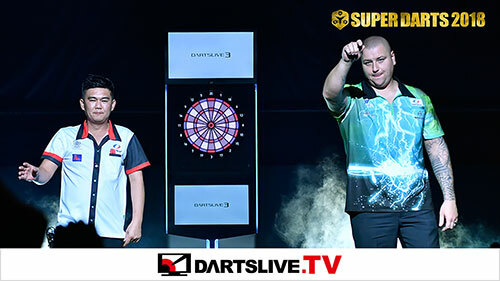 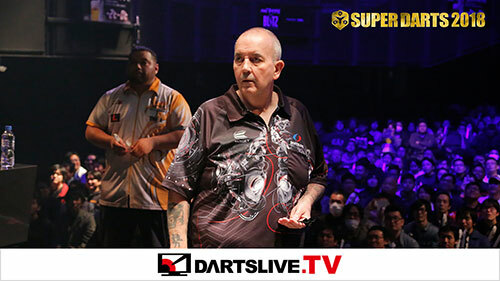 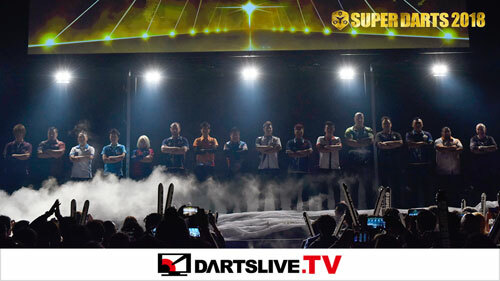 SUPER DARTS DVD VOL.6 Está a La Venta! 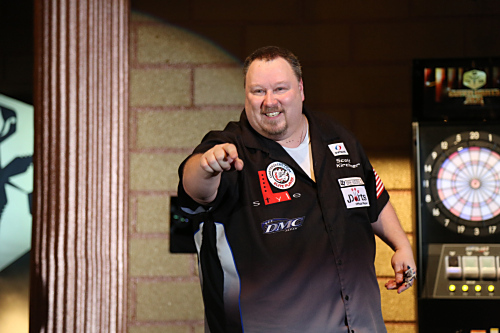 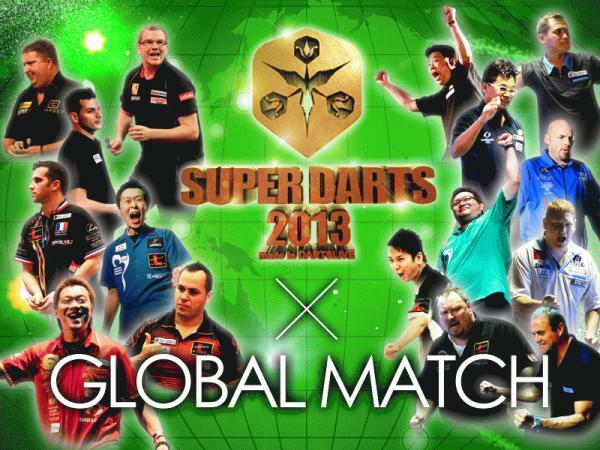 SUPER DARTS 2013 GLOBAL MATCH Campaign!! 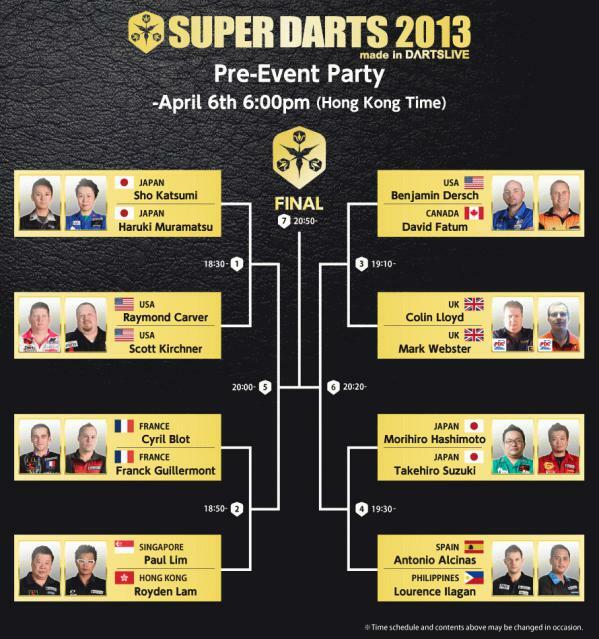 Release of the Tournament Bracket for SUPER DARTS 2013 Doubles Games!